We encourage the things a parent would want in their children such as physical health and ability, discipline and concentration. 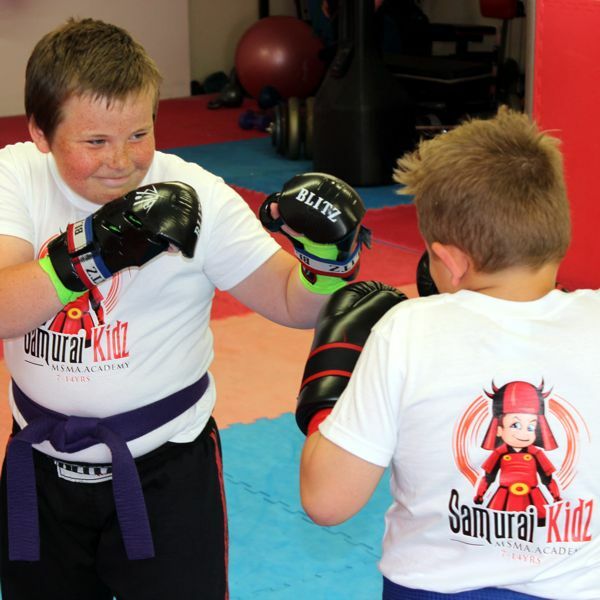 The classes are a great way for your child to get some exercise, meet other children and learn valuable skills that will stay with them for life. If you feel a little uneasy about "fighting" in the martial arts, don't worry. 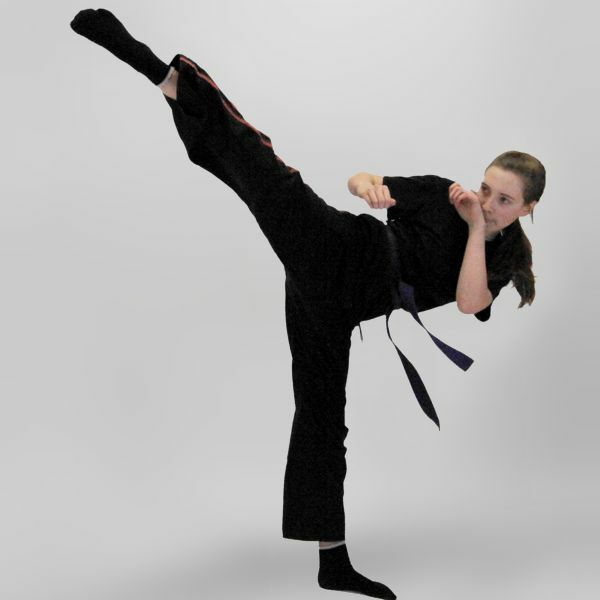 We concentrate on teaching self restraint and respect for others while learning valuable self defence skills should they ever need them and giving your child the skills to lead a confident life. 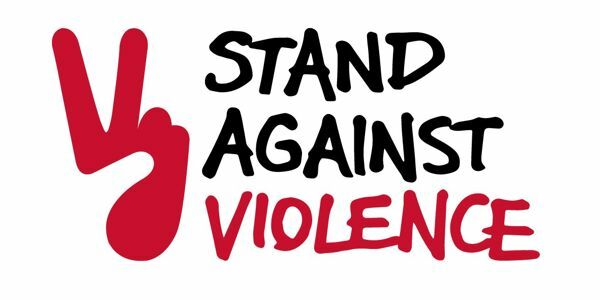 We are also very pleased to be the chosen self defence for schools provider for the charity Stand Against Violence which goes into schools and colleges and educates about violent behaviour and its consequences.